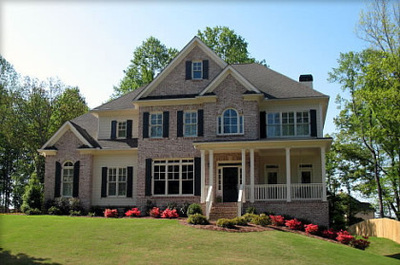 A & E Electric specializes in New Homes, Service Calls, Old Construction and Outdoor Lighting. We pride ourselves in doing prestige work to all our Customers in North, Central and South New Jersey. We work with the home owner's budget in mind. Don't let another "expensive" electrician over charge. Hire us to create the dream home you've always wanted or just help fix something around your house, business or property. New Construction Homes are a perfect time to create your dream home, as well as your dream lighting. We have worked on many new construction homes all over New Jersey, and this is our favorite part of the business. The walls are open and the canvas is blank! 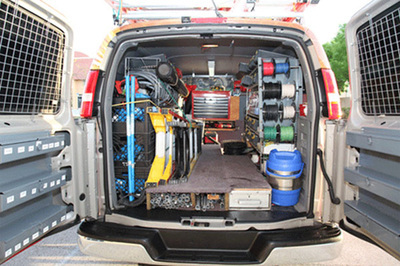 The most common work electricians are booked for are service calls. That is why they charge so much. 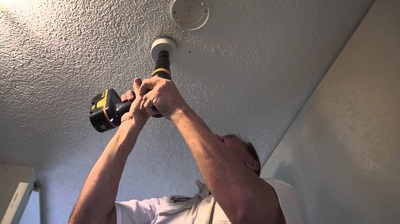 We believe we are the least expensive electrician company in the market. Old Construction is known to be a slight pain for electricians, but we believe it is our job to do the job correctly, and clean up the mess we make. There is nothing worse than leaving a dust trail behind our work. Outdoor lighting is the dream of every home owner. 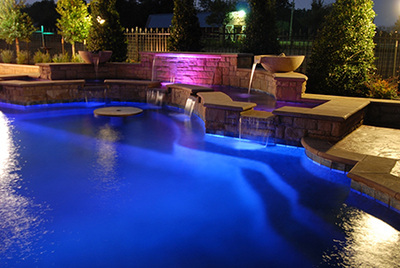 At A & E Electric we have worked on the outdoor lighting for pools, landscapes, driveway lighting, house lighting and every kind of outdoor lighting the home owner can think of. Why choose A ﻿& E Ele﻿ctric, Inc.
A & E Electric, Inc is known as the "Honest Electrician" located in New Jersey. It is that title that makes me so proud to serve New Jersey for all the home owners who need electrical work done in their home. I take pride in knowing that I am good at what I do, and don't charge outrageous prices like most of the people in the industry. Please have a look around my website and fill out one of the contact forms if you are looking for any services that I provide. Feel free to fill out a contact form if you have any suggestions or testimonials for my services. I look forward to servicing your needs. "Benny has always provided me great service, and has even come to help me with my properties at night and weekends. I wouldn't call another electrician even if it was for free. I 100% recommend A & E electric!" A & E Electric has always provided me great service for a great price. The work is neat, clean and always done correctly the first time. Great company! I am so happy to find this company. I knew I was always over paying, but when A & E came to fix my boiler, I was shocked with the cost. (By shocked I mean, very inexpensive) I highly recommend them!